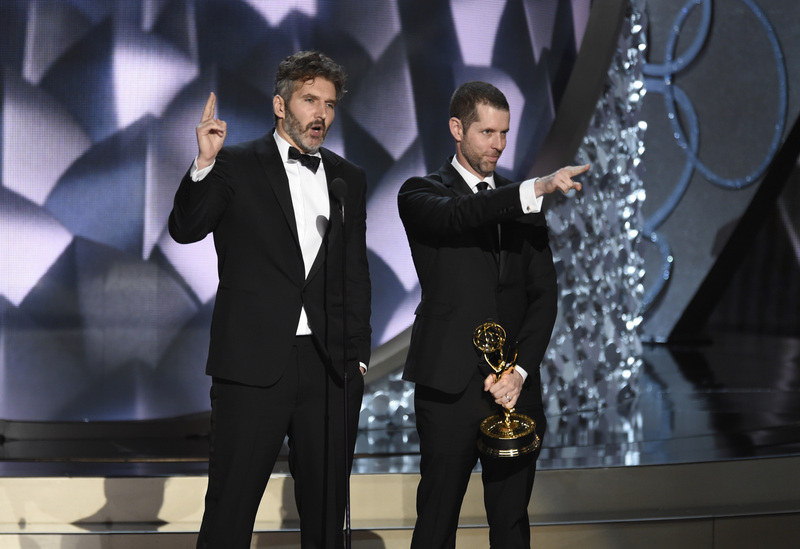 2018 will be remembered as the year Game of Thrones creator and producer David Benioff and D.B Weiss announced their roles as new creators of the up and coming Star Wars films. The films are separate developments from the Skywalker Saga and Rian Johnson’s recently-announce trilogy. So, what do the two creators of the Smash-hit Emmy series have to say? David Benioff a number of hit films under his belt. He has written and produced movies including the Kite Runner and the 25th Hour. D.B Wiess has written and produced the film Dirty White Boys. So, when is the release date of the new Star Wars movies? Only time will tell.